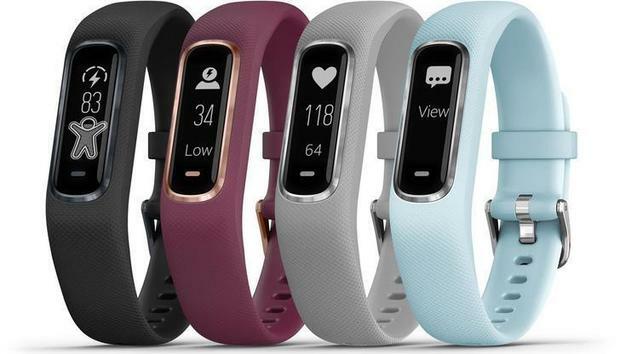 Garmin has announced the vívosmart 4, a smart activity tracker that introduces a wrist-based pulse ox sensor. The vívosmart 4 also features a Body Battery energy monitor that estimates the body’s energy reserves, letting users know the optimal time for activity and rest. “Sleep quality plays a critical role in your overall physical health,” said Adam Howarth, General Manager Garmin Australasia. Garmin’s new advanced sleep monitoring estimates light, deep and REM stages of sleep, along with movement throughout the night. Users can check their sleep stats in the Garmin Connect mobile app. Users can also check the weather, control music, receive smart notifications with vibration alerts, “find your phone”, access social media notifications and even reply to texts with preset messages. For more information, visit garmin.com/vivo.